Welcome to the beautiful city of Guayaquil, located in Ecuador. Our Medical Mission Team departed from the Clifton campus of Berkeley College at 4 pm on Friday. We have since landed at 4 am in the sleeping city of Guayaquil. The hotel was not ready, so surgical team ate breakfast and toured the city. The city is home to amazing South American historical sites. The Team is very excited to start preforming procedures on Sunday at the Children’s Hospital, as we know the children are anxiously awaiting treatment. Upon arrival we met with Dr Ocana , Chief of Pediatric Urology at the Robert Gilbert Children’s Hospital, where we will be volunteering. He was welcoming. He assisted in preparing us for our first clinical day. 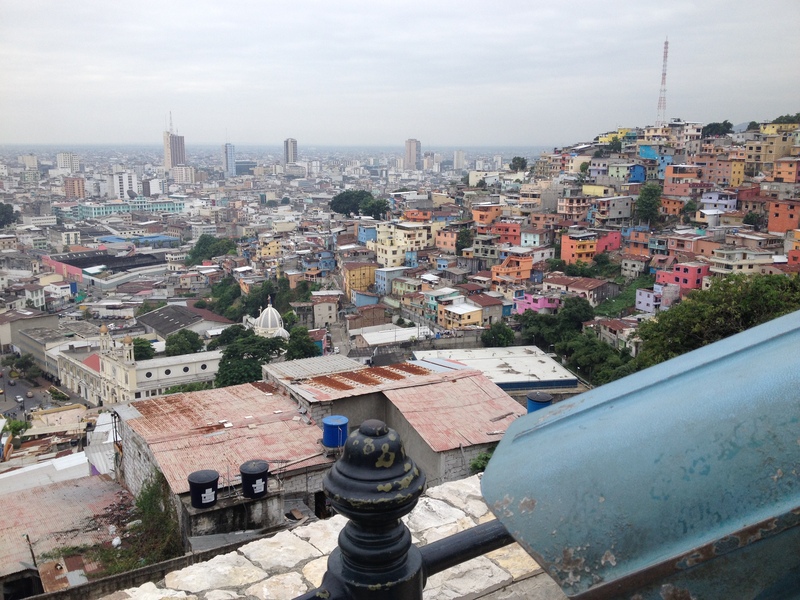 Be sure to check back here for updates on our Medical Mission in Guayaquil. Previous Post NYC Fashion Club’s Blogger Brunch!